The parking is 24 hour and the centre is open until 20:00. 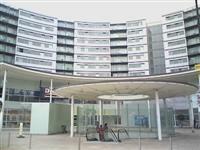 This venue is situated in Hounslow. The nearest mainline station is Hounslow. The nearest underground station is Hounslow. The car park type is underground. There is/are 10+ Blue Badge parking bay(s) within the car park. 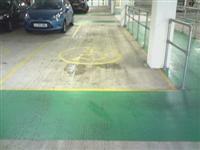 The dimensions of the Blue Badge parking bay(s) are 320cm x 477cm (10ft 6in x 15ft 8in). The nearest Blue Badge bay is 10m (10yd 2ft) from the car park entrance. The furthest Blue Badge bay is 56m (61yd 9in) from the car park entrance. There is a free parking scheme available for Shopmobility members. Please check at Shopmobility reception for details. The door opening is 183cm (6ft 0in) wide. You are on Reception (Car Park Office). Skip to the next section. The reception desk is 2m (6ft 7in) from the car park entrance. The reception desk is low height. The desk does not have a lowered section. Customers can charge scooters or wheelchairs at the venue. You are on Other Floors (Blenheim Centre to Prince Regent Street). Skip to the next section. Escalator(s) can be used to access other floors. 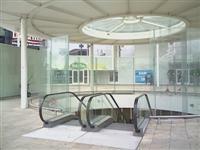 The floors which are accessible by escalator are Blenheim Centre to Prince Regent Street. The escalators steps are not clearly marked. 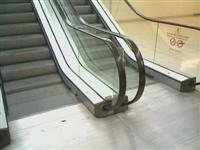 The head and foot of the escalators are not clearly marked. You are on Lift (Blenheim Centre to Prince Regent Street). Skip to the next section. The lift is located to the right of the car park. 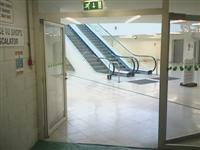 The floors which are accessible by this lift are Blenheim Centre to Prince Regent Street. 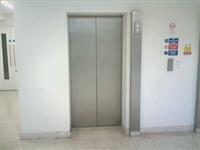 The lift is 6m (19ft 8in) from car park entrance. The dimensions of the lift are 139cm x 152cm (4ft 7in x 4ft 12in). 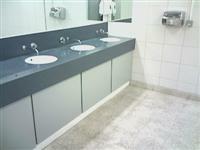 This accessible toilet is approximately 22m (24yd 2in) from the car park entrance. This accessible toilet is located to the left of the lift. The width of the accessible toilet door is 97cm (3ft 2in). The dimensions of the accessible toilet are 146cm x 180cm (4ft 9in x 5ft 11in). The lateral transfer space is 73cm (2ft 5in). There is a/are female sanitary disposal units. The height of the wash basin is 97cm (3ft 2in). The female toilets are located to the left of the lift. The female toilets are 11m (12yd) from the car park entrance. The male toilets are located to the left of the lift. 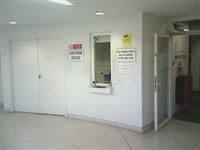 The male toilets are 10m (32ft 10in) from the car park entrance.